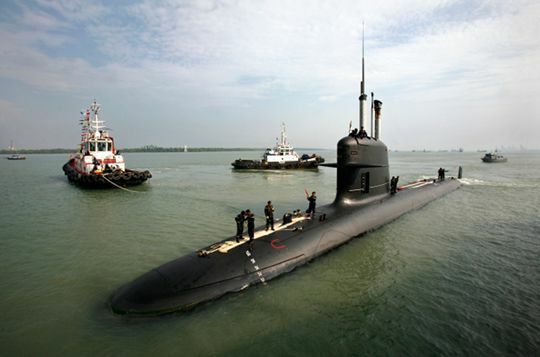 On 3 September 2009,the first Scorpène submarine of Malaysia KD Tunku Abdul Rahman, arrived at a Port Klang naval base on peninsular Malaysia’s west coast after a 54-day voyage from France. Defects and problems were found in the submarines such as the inability to submerge and faults in the coolant system of the first submarine, causing delays in the delivery of the second submarine. 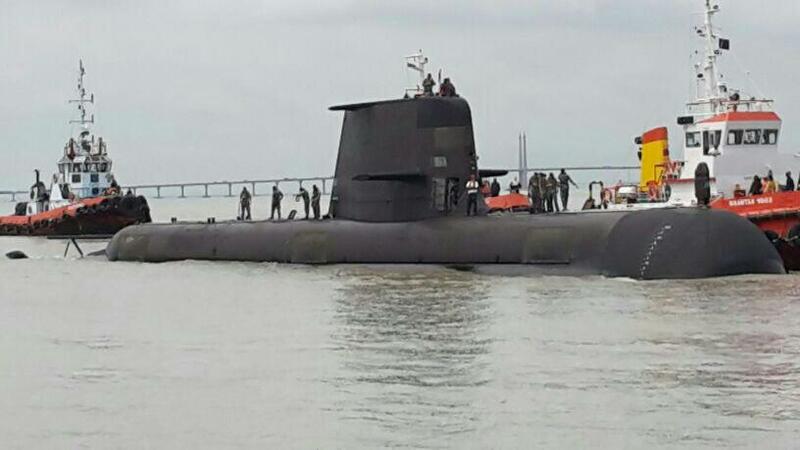 GEORGE TOWN: Social media was abuzz after an Australian submarine was spotted by those taking the ferry morning today. The sudden surfacing of the vessel about 11.30am triggered a furious bout of picture-taking from those onboard the ferry with pictures soon being widely circulated. A Royal Malaysian Navy (RMN) spokesman said the HMAS Sheean was in Penang from India as the 60-member crew was scheduled for rest and recreation (R&R). 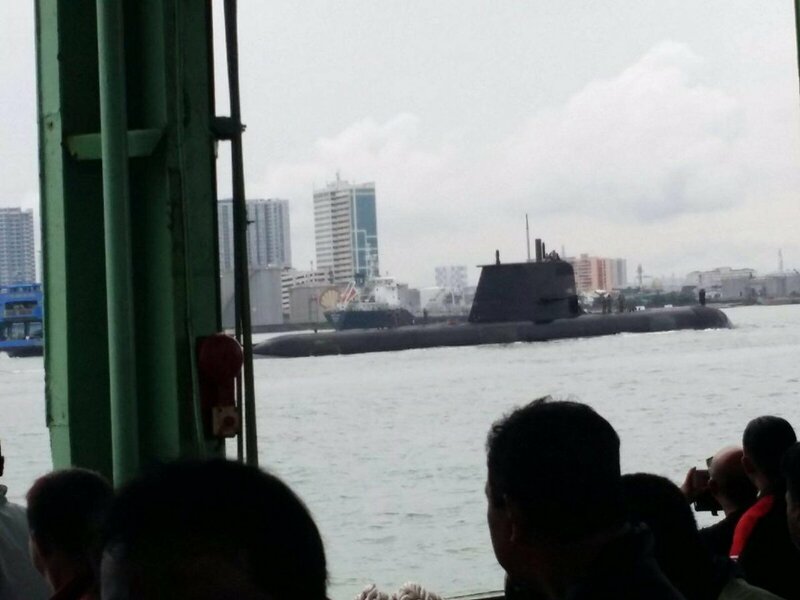 The spokesman said the submarine will be docked at the Butterworth Wharves Cargo Terminal before leaving for the RMN Kota Kinabalu base on Friday. “A joint exercises with RMN submarines will be held on Oct 12 and 13,” the spokesman said when contacted. 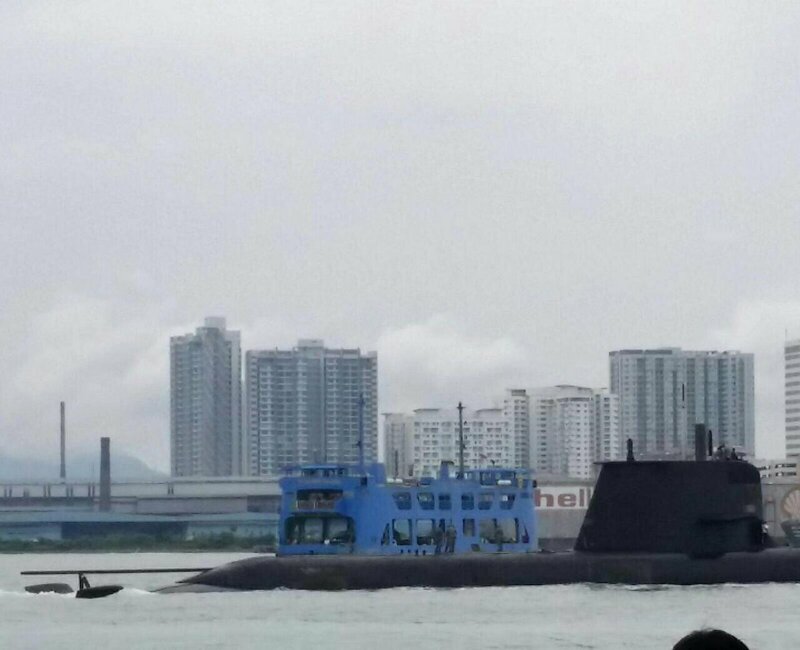 Australian Navy Submarine, HMS Sheean, surfaced in Penang today morning. 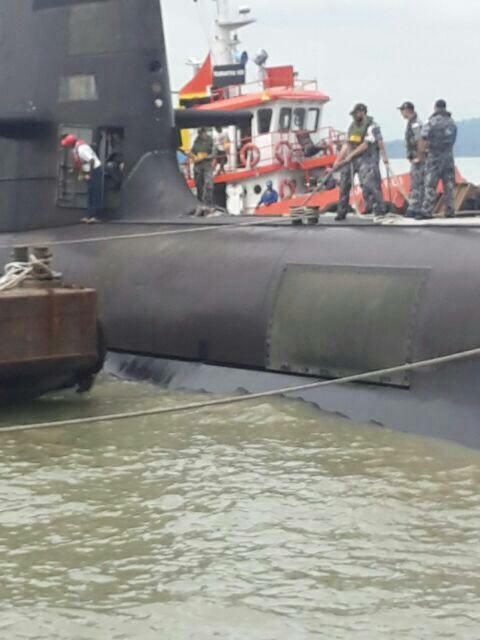 Remember the Scorpene submarine that wouldn’t submerge at first, and the Altantuya scandal? This entry was posted in scorpene submarine malaysia. Bookmark the permalink.